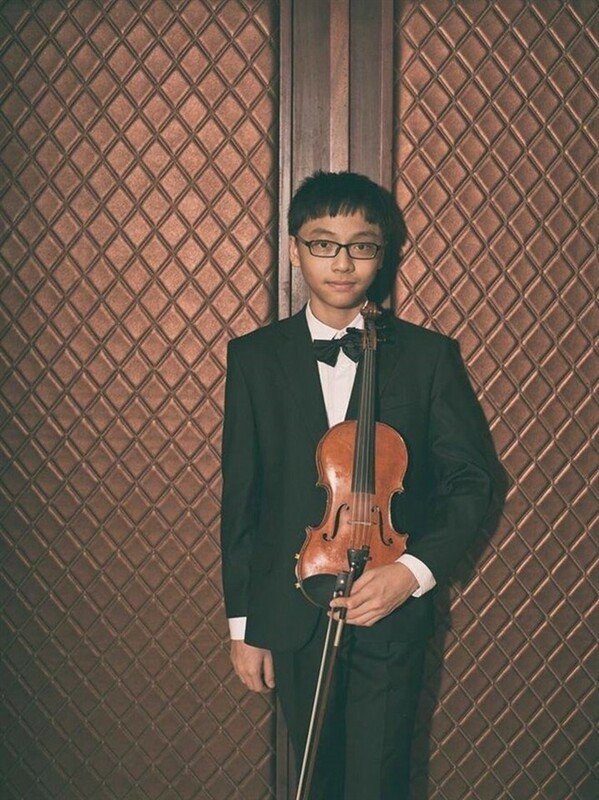 Fourteen-year-old Tran Le Quang Tien from the Vietnam Academy of Music won first prize in the junior group of the 6th International Violin Competition held in Astana, Kazakhstan. The October 26-31 competition brought together 40 young violinists from all over the world to demonstrate their skills in performing masterpieces of Bach, Paganini, Brahms, Tchaikovsky and Shostakovich. According to organisers, the main goal of the competition was to hone young participants’ skills and promote classical music. 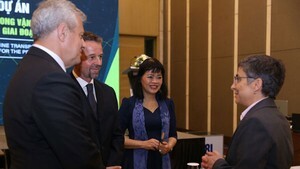 Vietnamese ambassador to Kazakhstan Doan Thi Xuan Hien said all 11 jury members highly praised Tien’s performances. Under the guidance of famed violinist Bui Cong Duy, Tien won first prize at the Mozart Violin Competition held in Thailand two years ago. Tien is considered a violin prodigy. After only two years of playing violin, his teacher Duy noted that he could play as well as a graduate student at the academy. Tien learned piano at the age of five and turned to study violin aged six. But he then quit violin to concentrate on painting and dancing before resuming the instrument at the age of nine. Tien’s mother, Xuan Ha, said he used to be a reserved and timid boy. Ha said she had no clear plan for his future music career, yet. “Now I just encourage him to maintain his music passion, to overcome obstacles and become a soloist if he wants to,” she said.